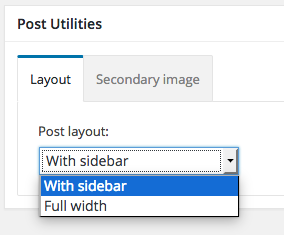 In the Post Utilities metabox you can select whether the post will feature a sidebar or will be full width. 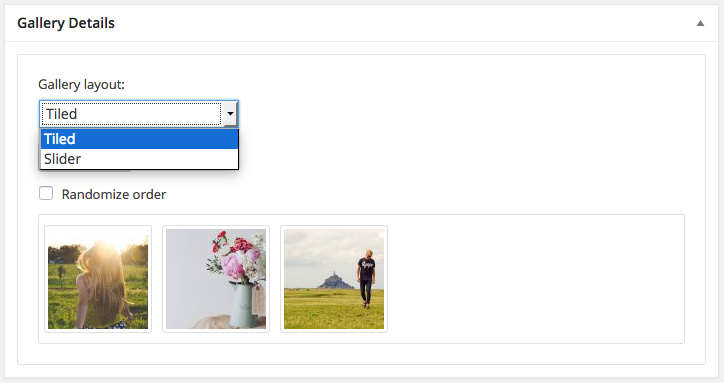 In the Secondary Image tab you can upload another image with portrait orientation which will be displayed in listing pages using the Looks template. More on the template below. 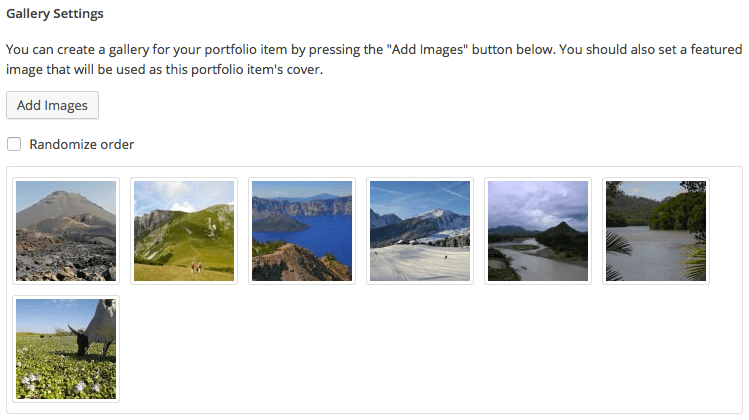 If you select a Gallery post format, a new metabox named Gallery Details will appear below Post Utilities. Here you can select a layout for your gallery, it can be a slider or a tiled gallery, and upload your images to it by clicking the Add Images button. 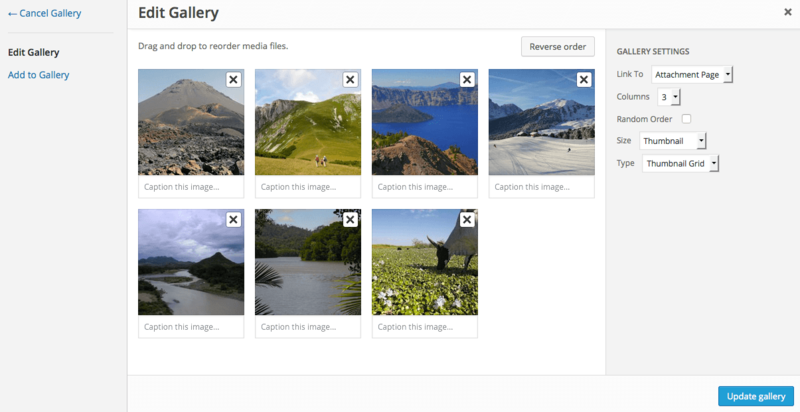 Check the Randomize order box to have the images load in a random order. You can drag and drop the items to reorder them. Hovering over an image and clicking the “X” button allows you to remove it from the gallery quickly. TIP: Any changes you make in the tabs below will be previewed live on the website that appears in the right side of your screen,.However to save these changes you need to click the Save & Publish button on the top of the bar. If you have made a change but see the button grayed out (for example changed the font size of a heading), move the cursor outside the input box to the next input box and the button should be clickable again. Here you can toggle the sticky header, the search bar and the header social icons. Additionally you can modify the colors of various header elements. To do that click the Select Color button and either use a hex color value in the box or use the palette to select a color. Here you can create and assign menus to the theme. 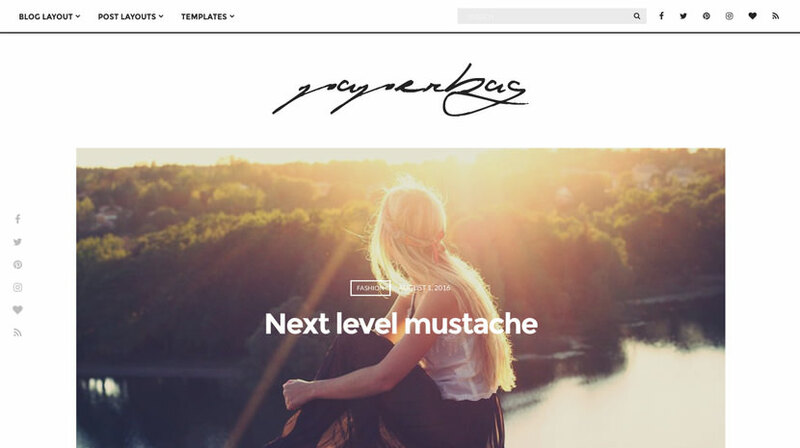 The theme features two menu locations, one on the header and one on the footer. The footer menu does not support sub menu items. To learn more about menu creation check out the Codex’s menu user guide. This tab allows you to configure the homepage’s slider. You can toggle its appearance and automatic slide functionality. The images displayed on the slider are featured images pulled from your post. You can select a source post category via the drop down or fill in individual post IDs in the text box below if you don’t want entire categories to appear on the slider. You can also limit the number of posts on it, change the effect and adjust the slideshow speed. 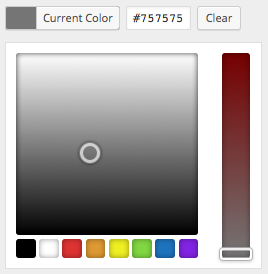 This tab will allow you to modify the colors of multiple sidebar elements to complete your custom color scheme. Customize the theme’s footer by changing its color scheme and toggling the reveal effect. 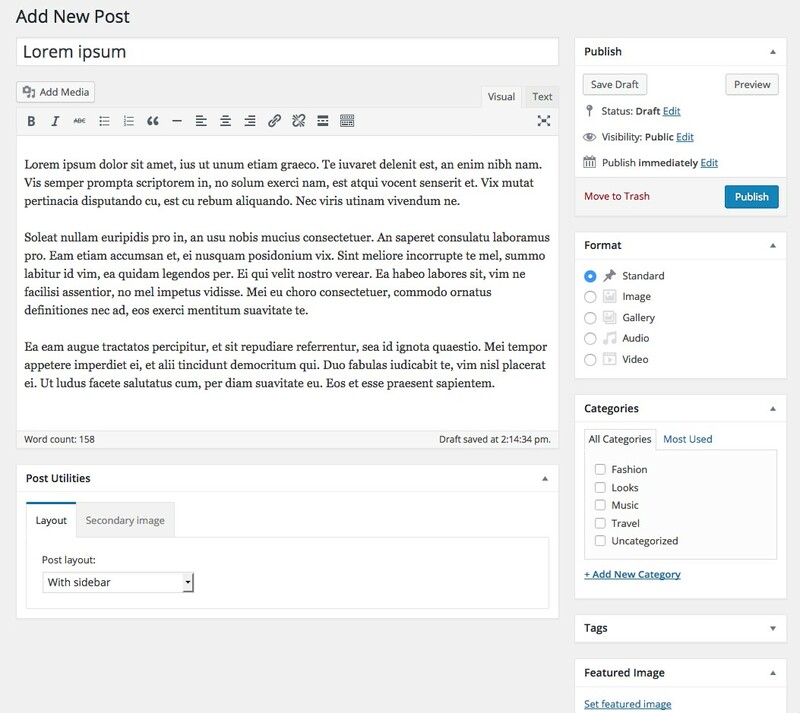 If you don’t wish to have your latest posts on the front page and want to display static content using a normal page, or prefer to use the looks template as your front page, you can do so here. Set the desired page as your static front page and save. In this tab you have the Custom CSS panel. 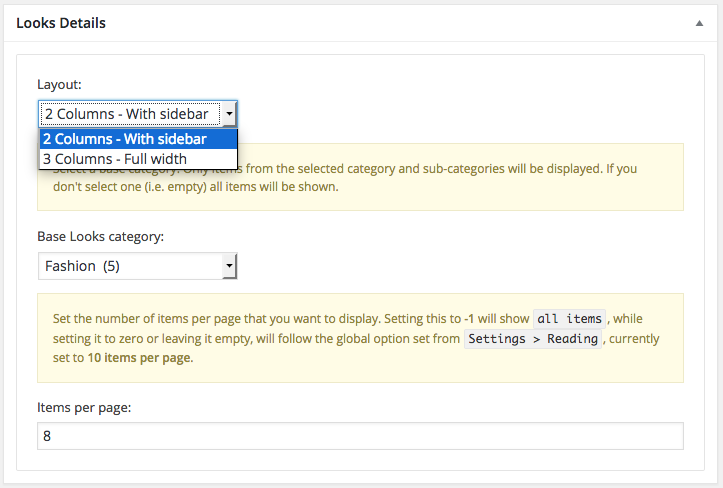 You can use it to insert styles for elements not covered by the rest of the tabs. For the contact page on the theme’s demo, a page with the Fullwidth Page template was applied to it and pasted in a contact form created with the Contact Form 7 plugin. The looks page template provides flexibility upon the images you can use on your listing pages. 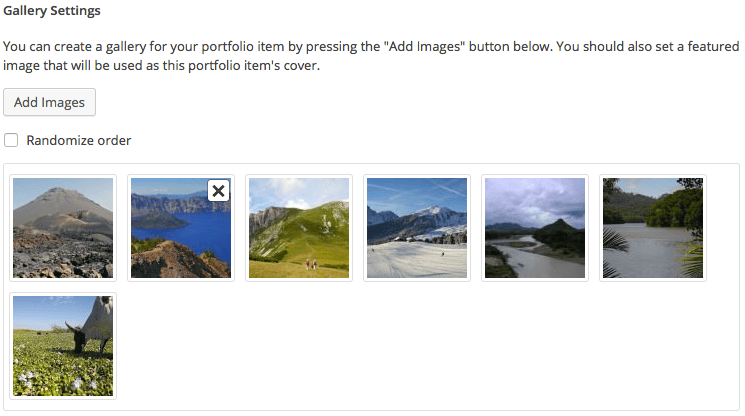 By default the featured images on post listing pages have the landscape orientation. 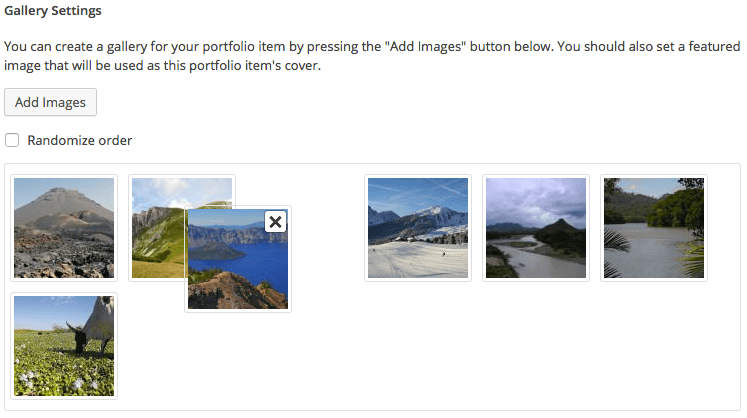 If you need to use images that have the portrait orientation you can create page with the Looks template applied to it. From the Looks Details metabox you can select the layout of the page, the post category it will display and the number of posts per page. Apart from the WordPress’s widgets provided, this theme also includes six custom made. They are really simple to use and let you display important information. Each widget has a small description explaining its usage. Socials Ignited: Use this plugin to create a widget that links to all your social profiles. You can also customize it with your icons and add new social networks. A guide on how to do so, can be found here.